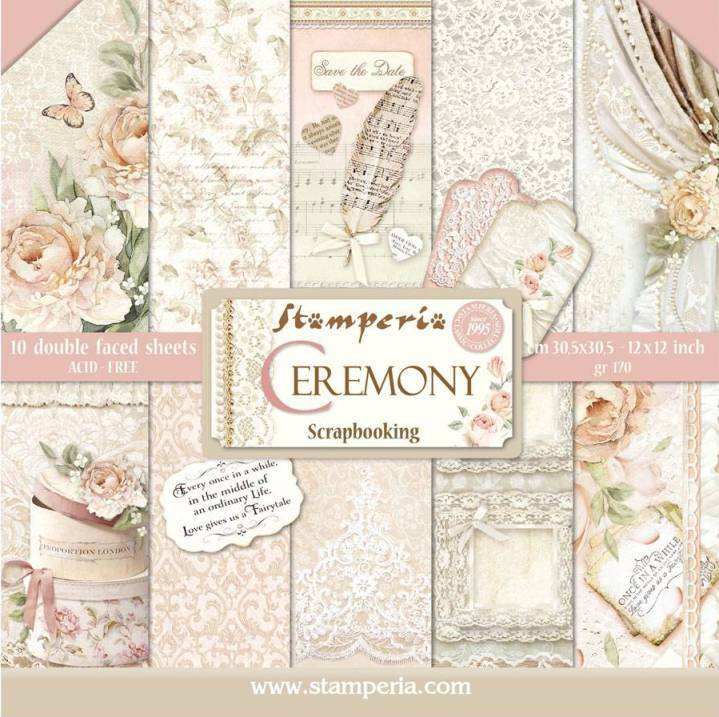 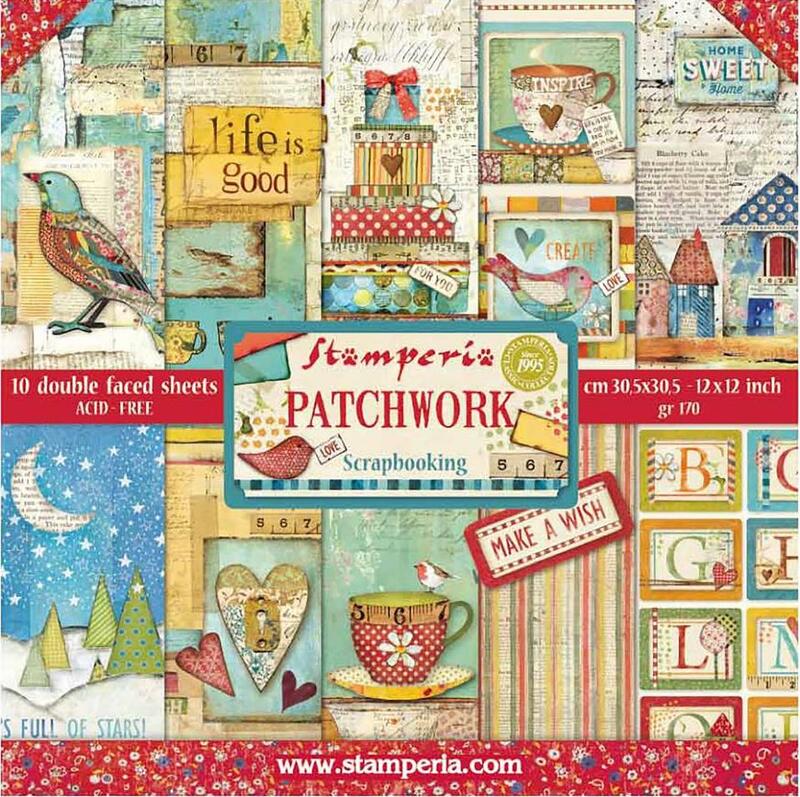 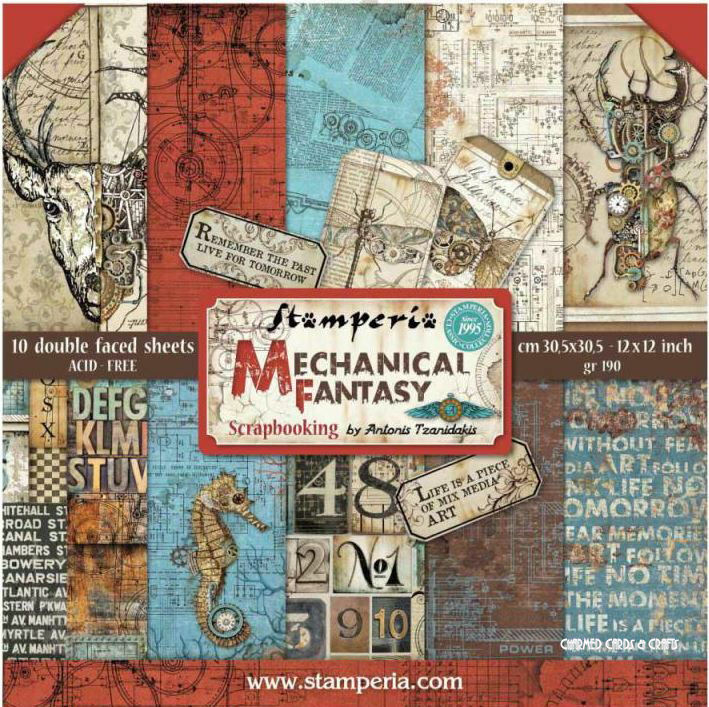 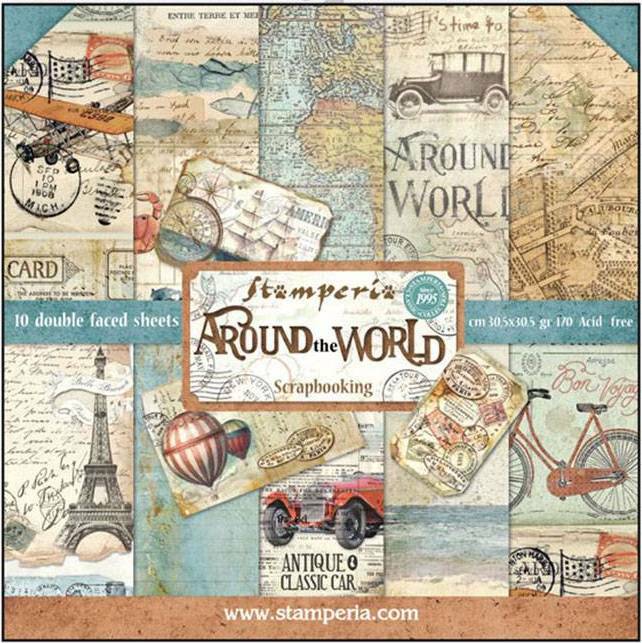 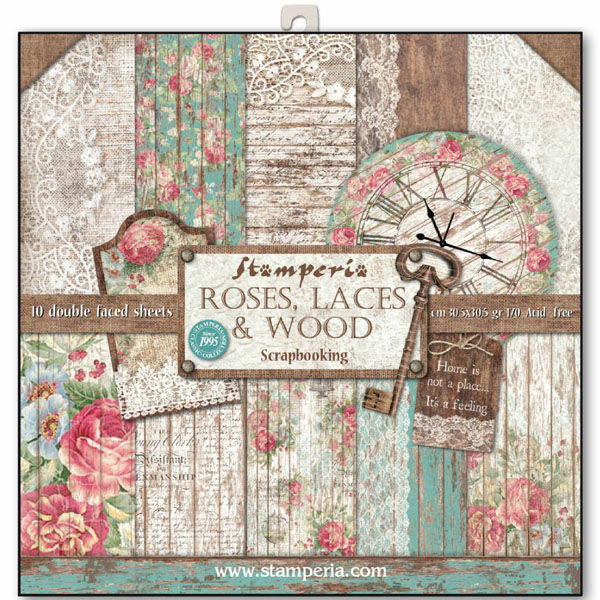 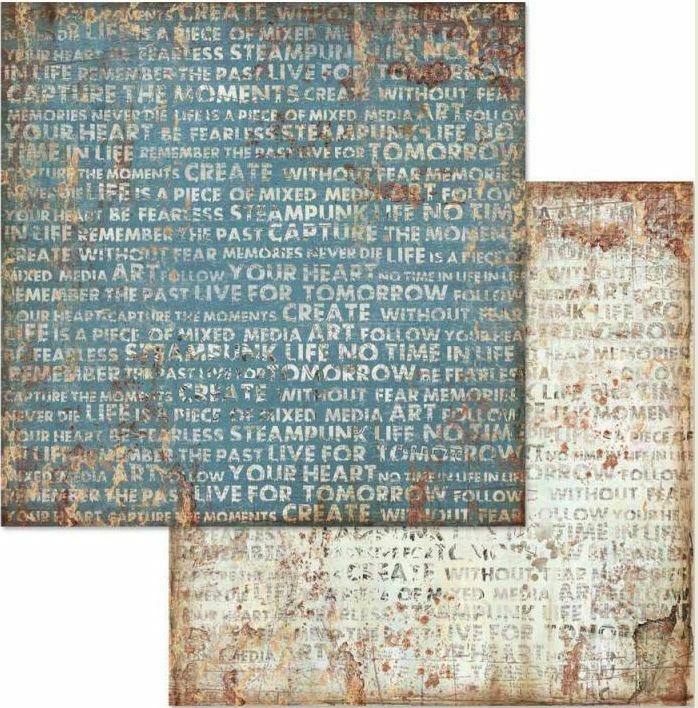 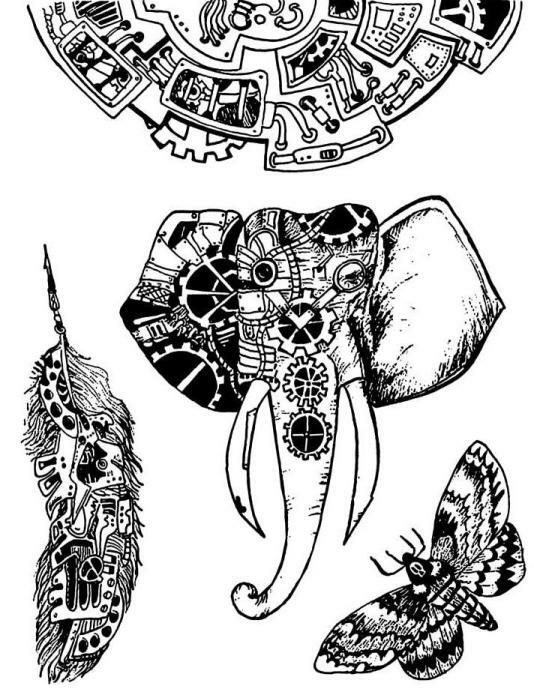 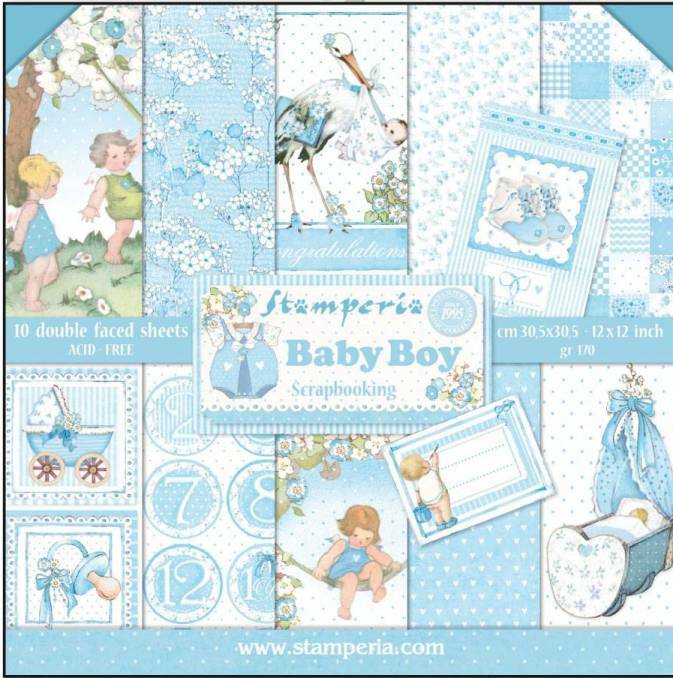 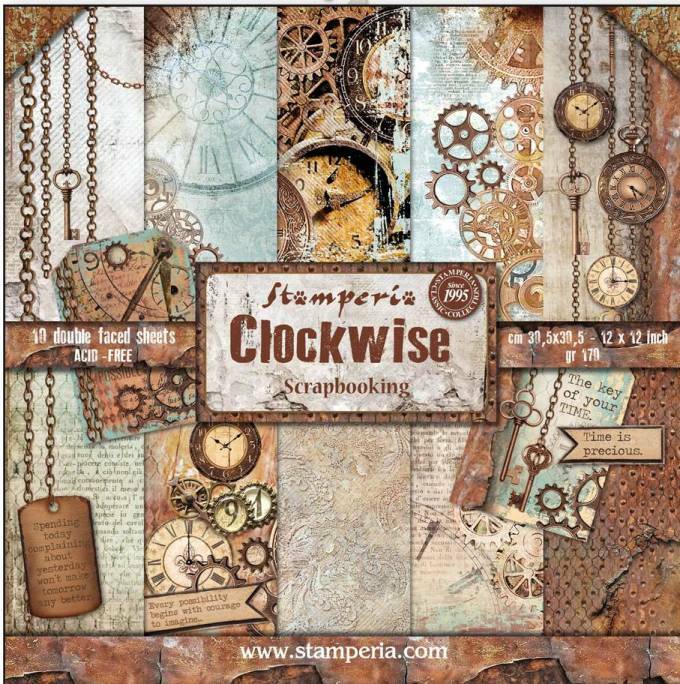 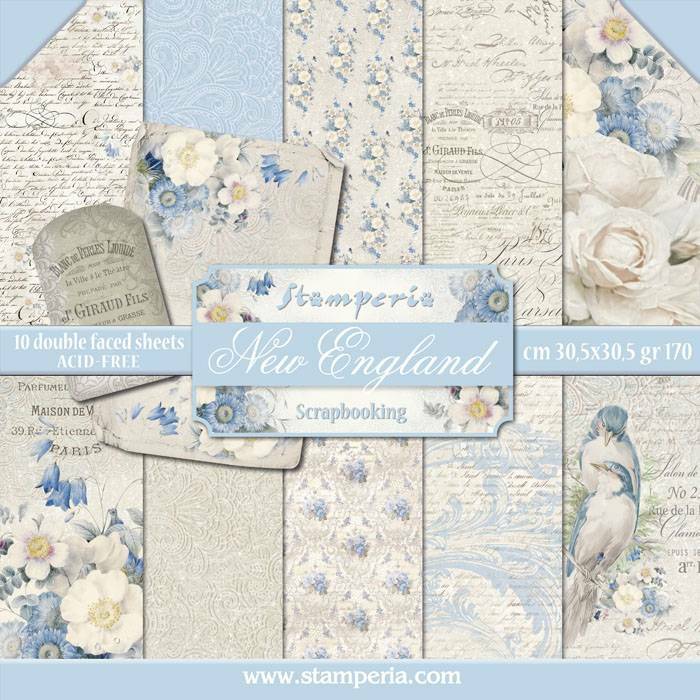 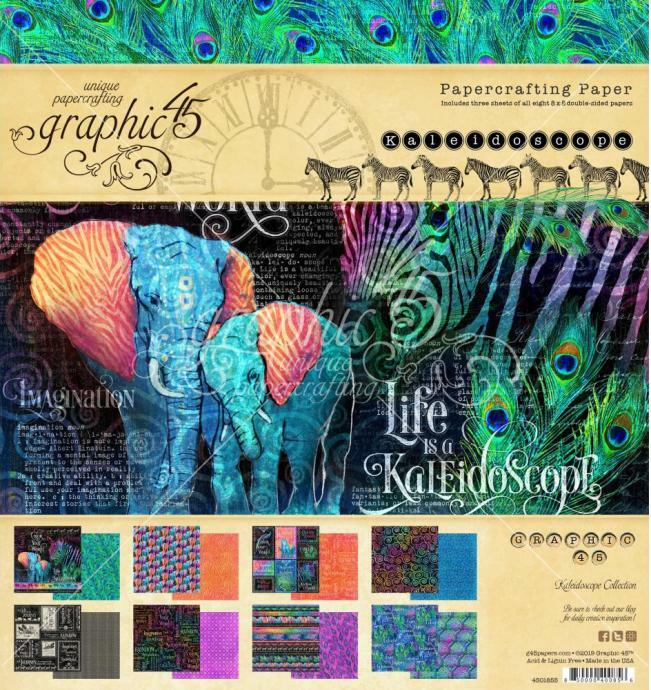 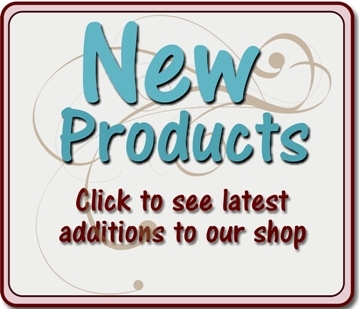 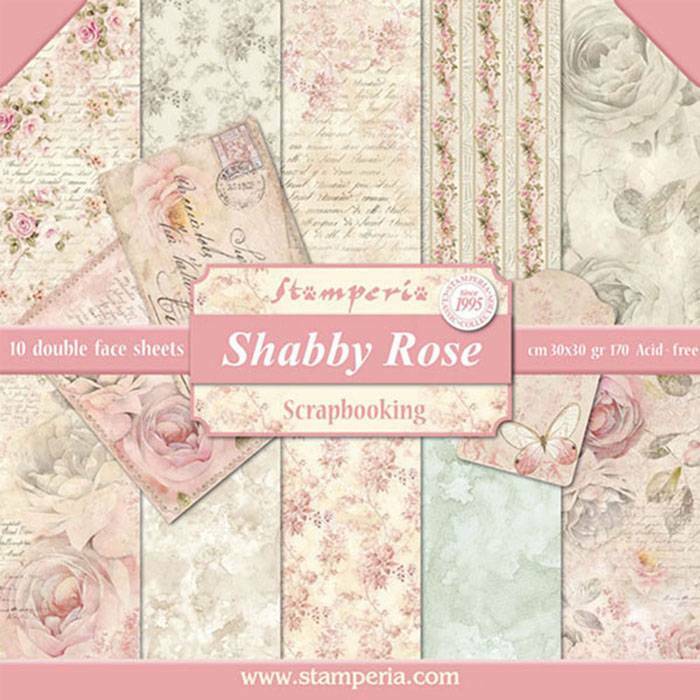 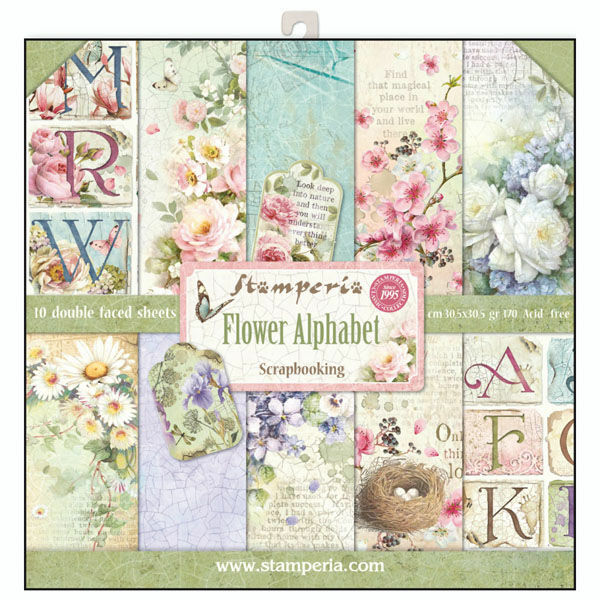 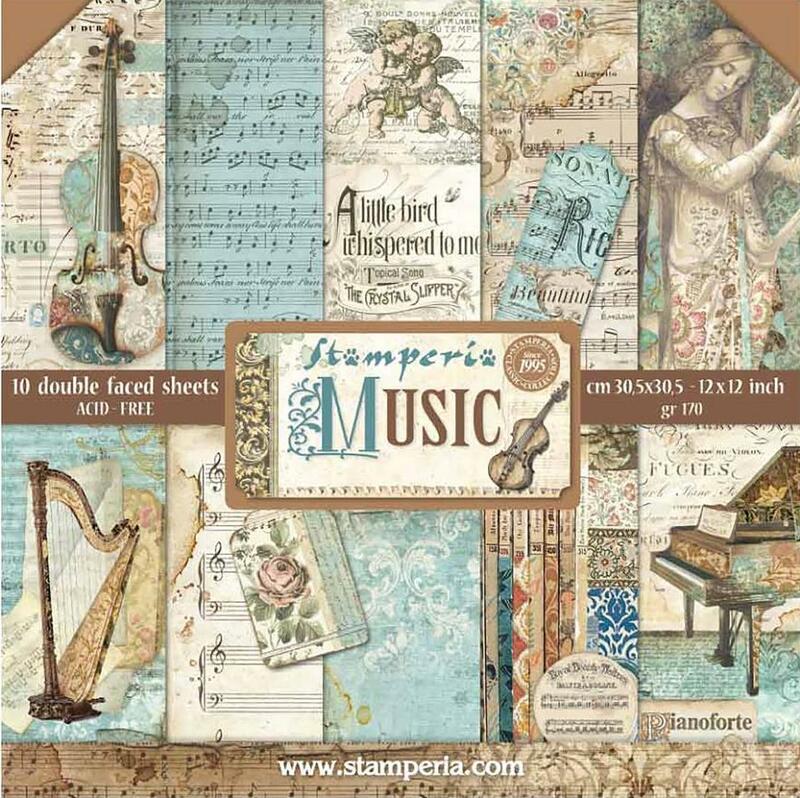 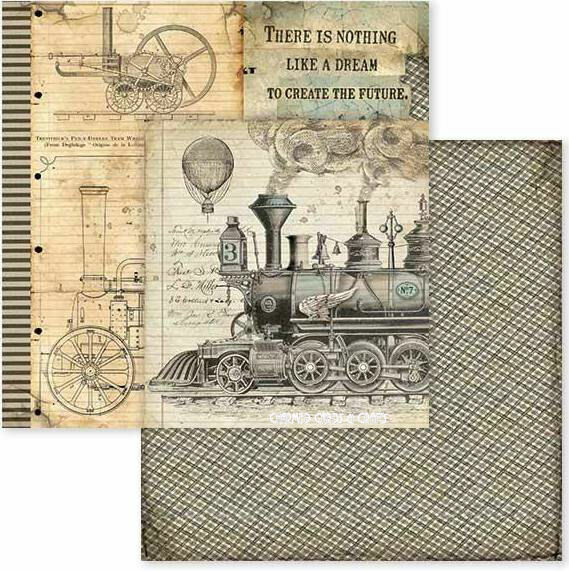 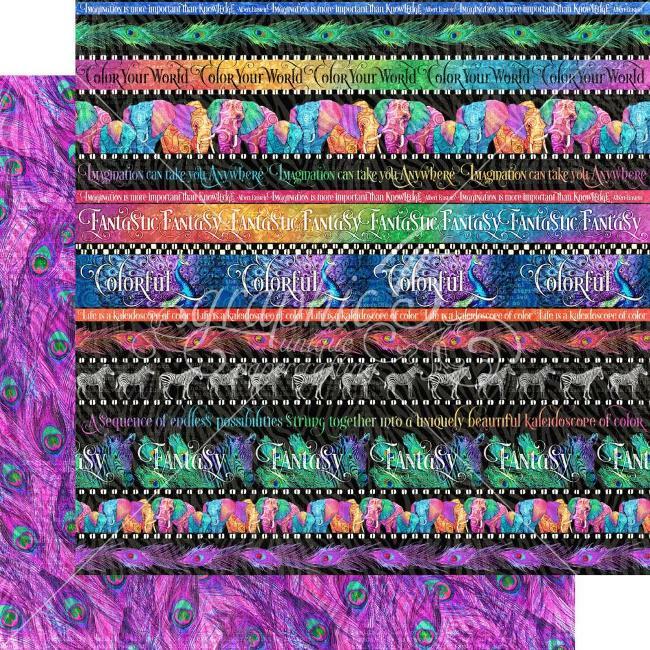 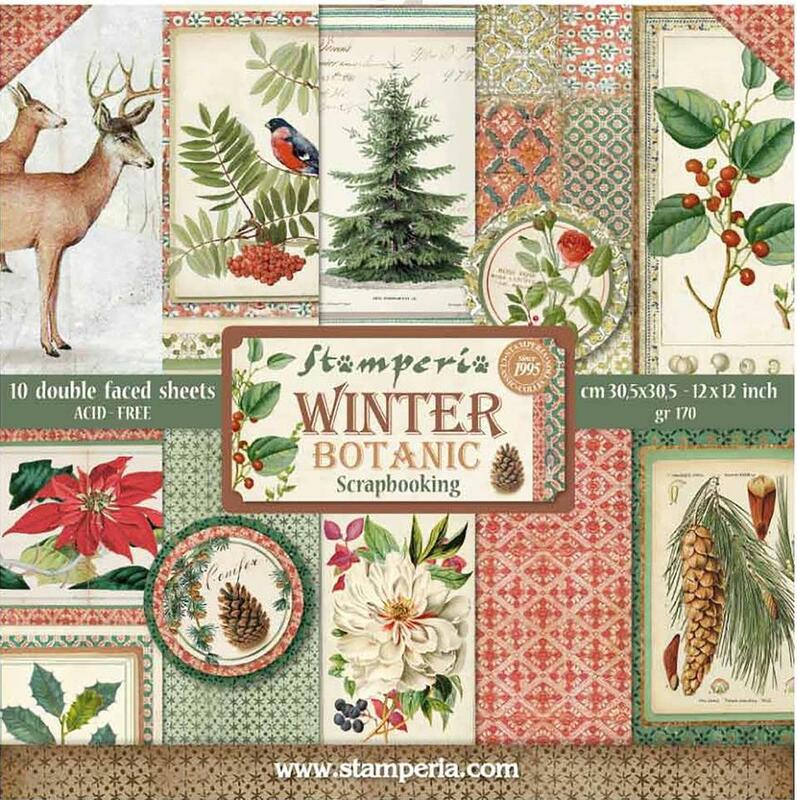 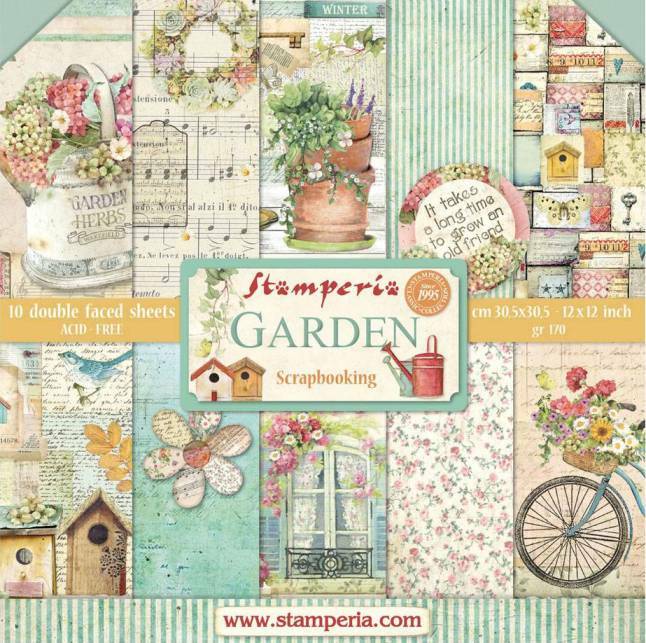 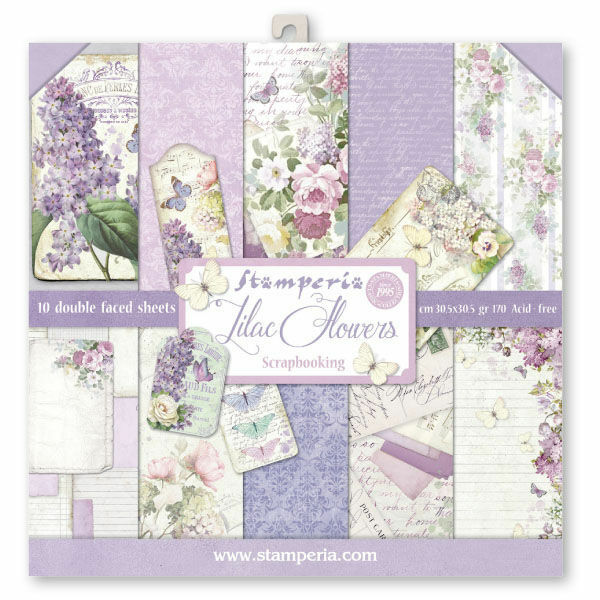 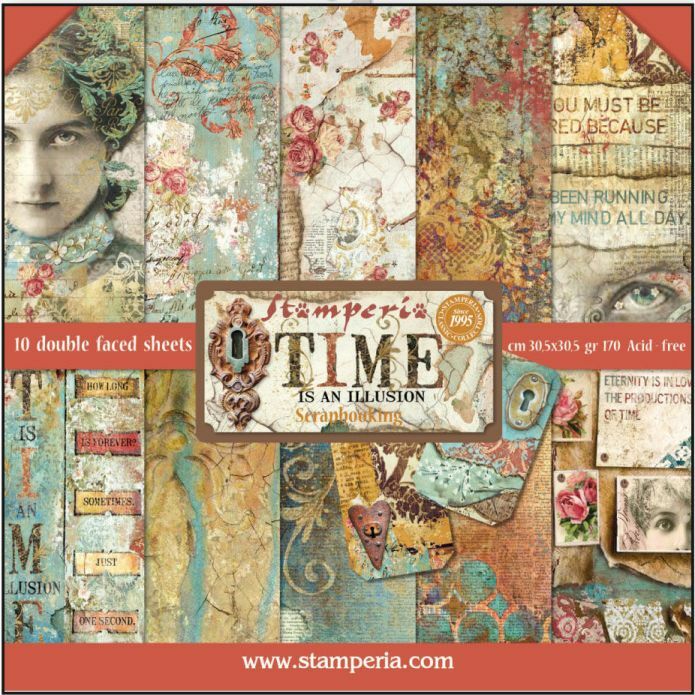 12" x 12" high quality double-sided paper from Stamperia with a different design on each side. 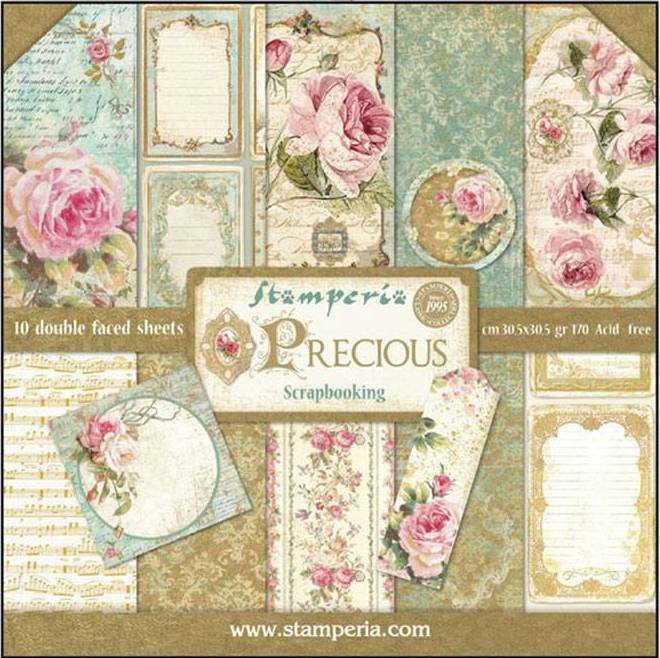 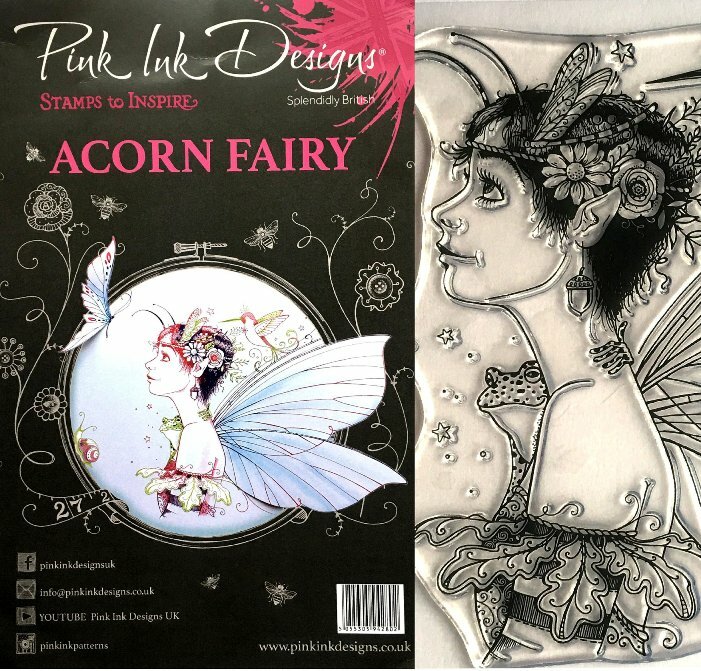 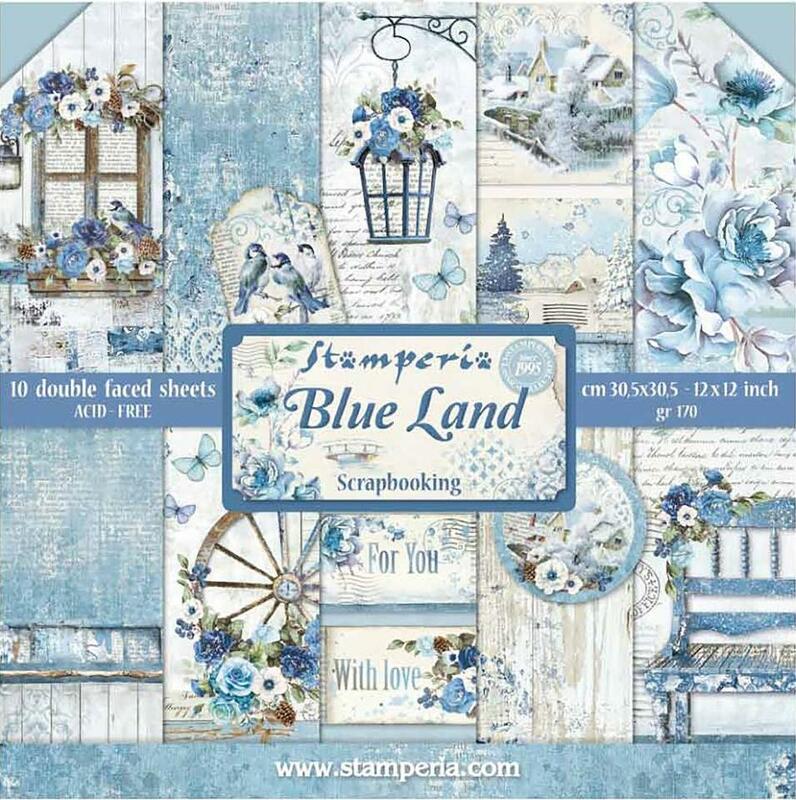 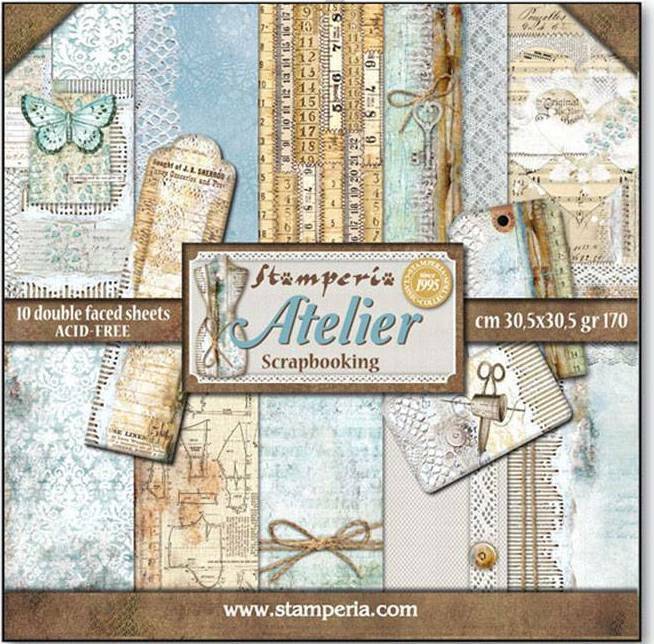 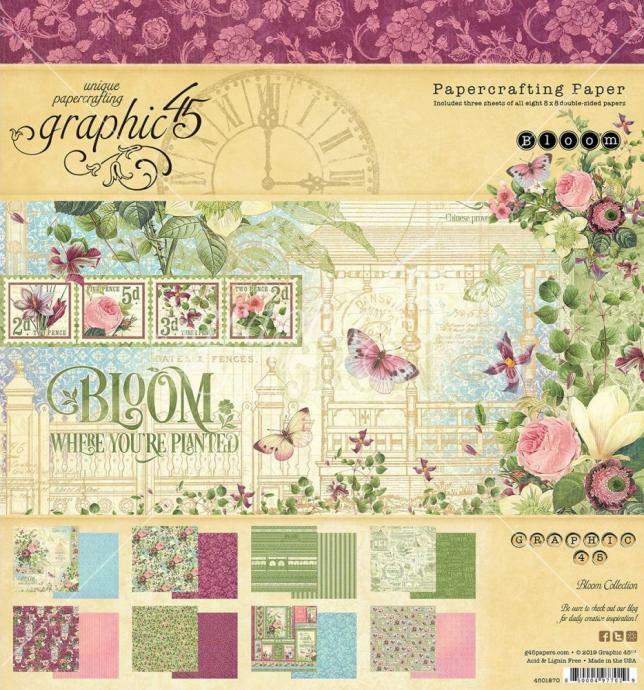 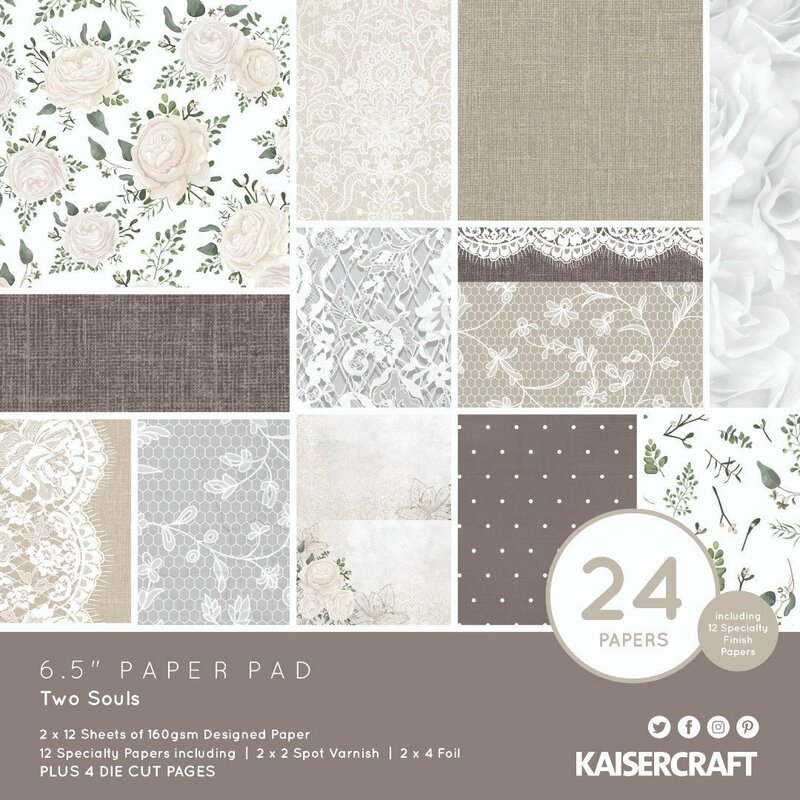 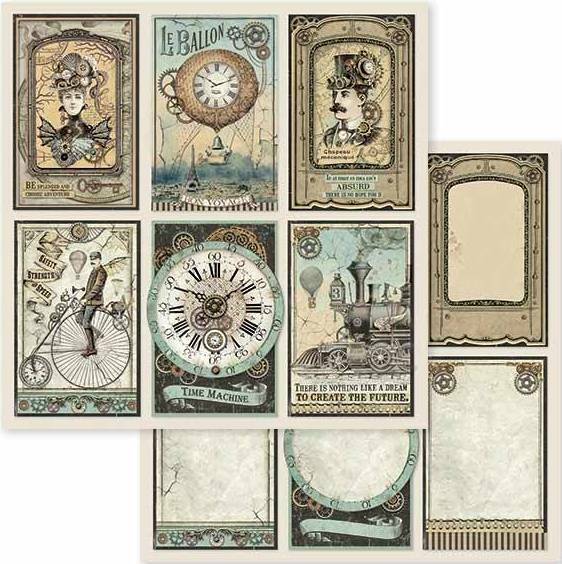 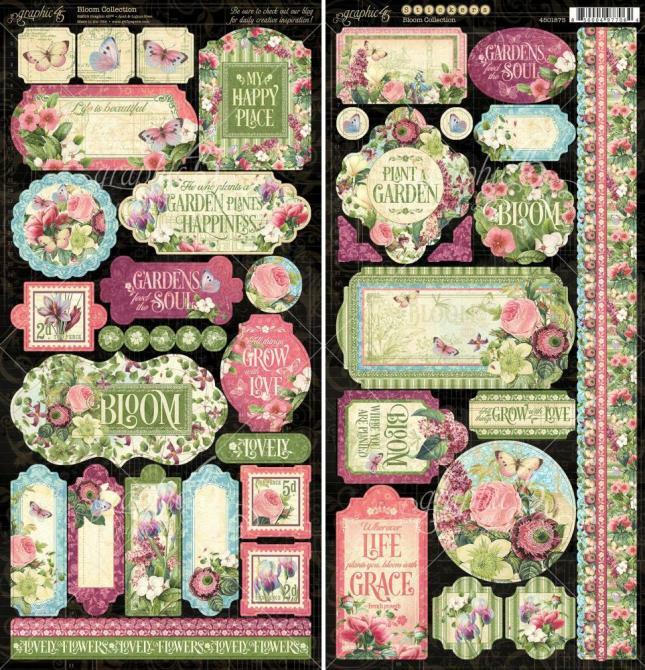 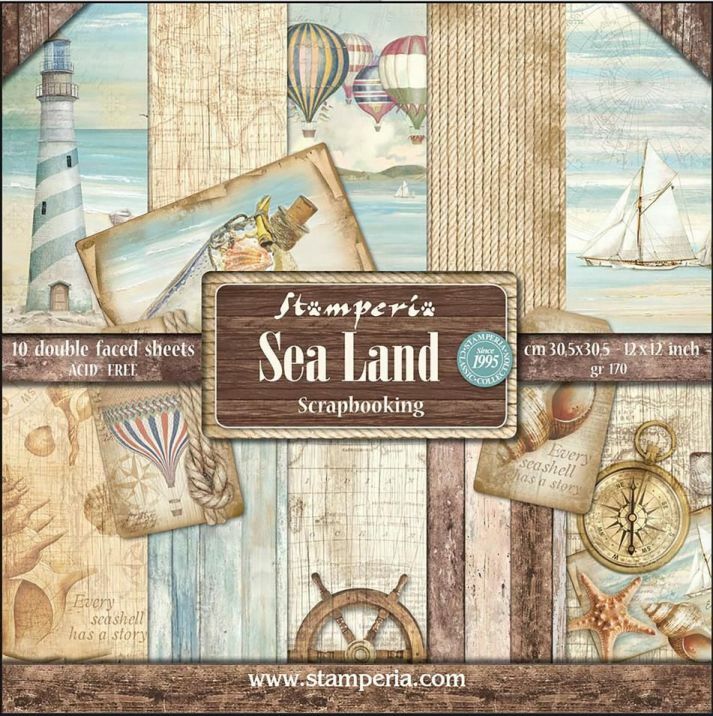 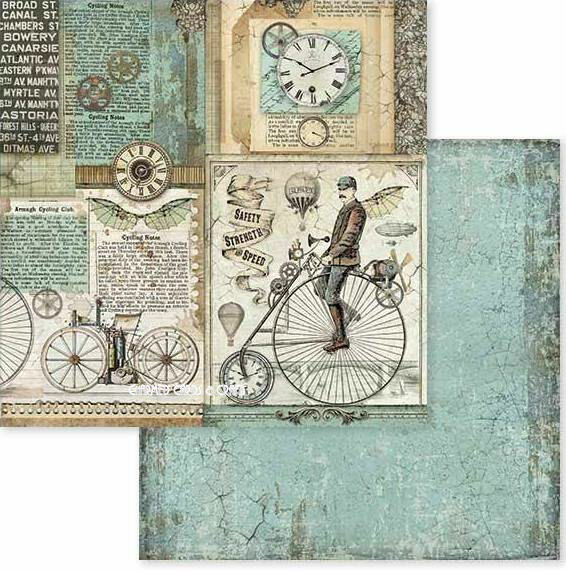 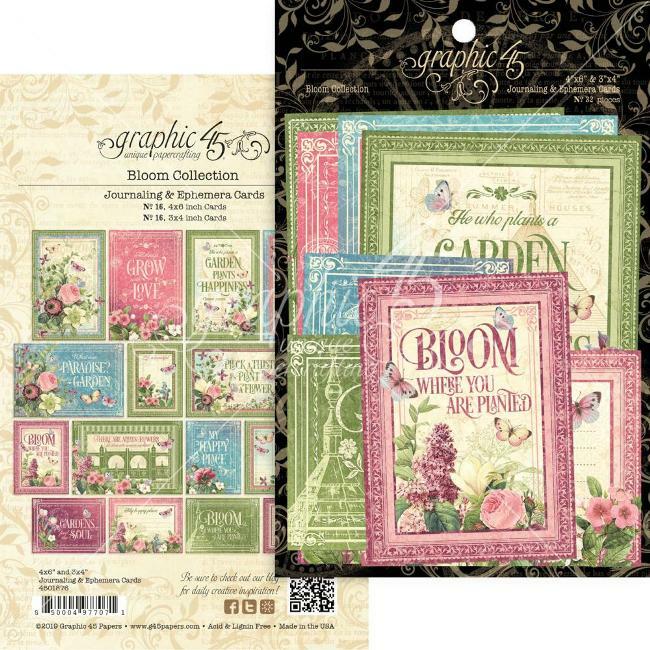 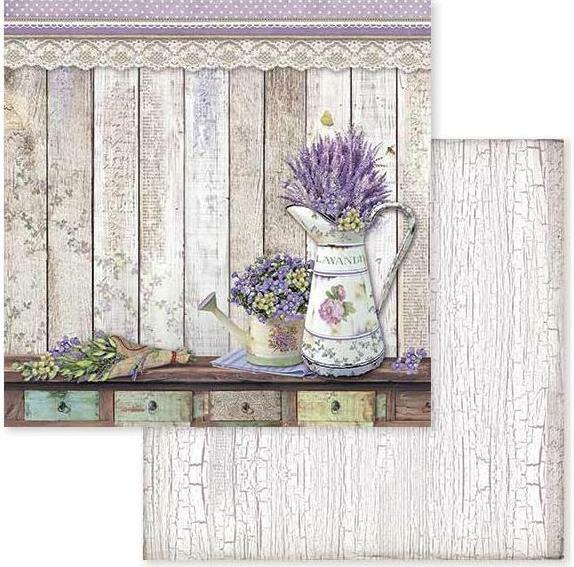 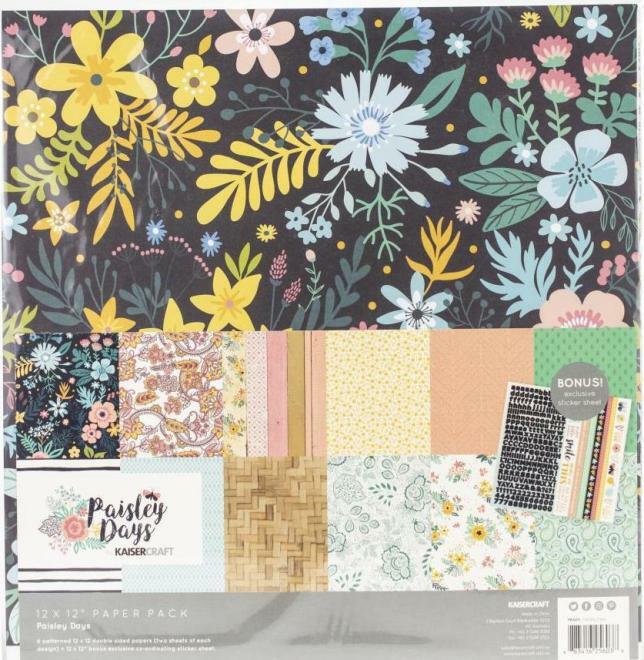 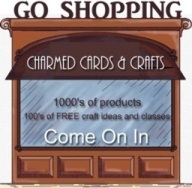 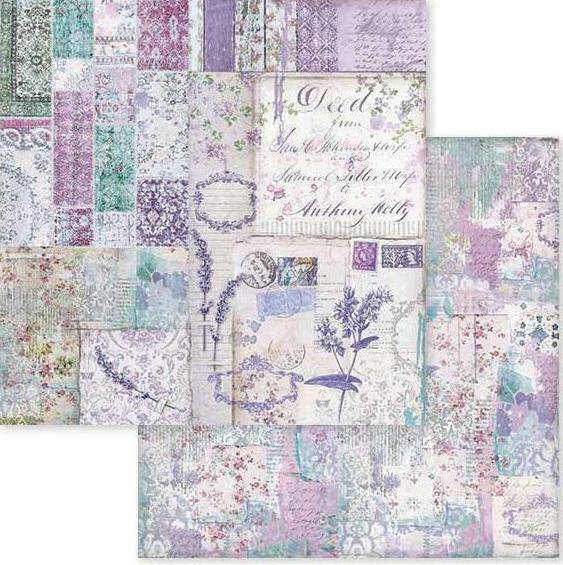 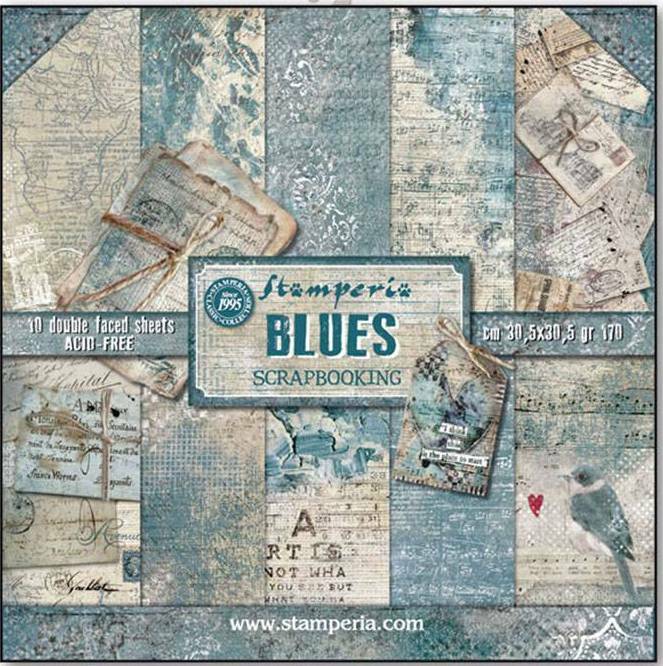 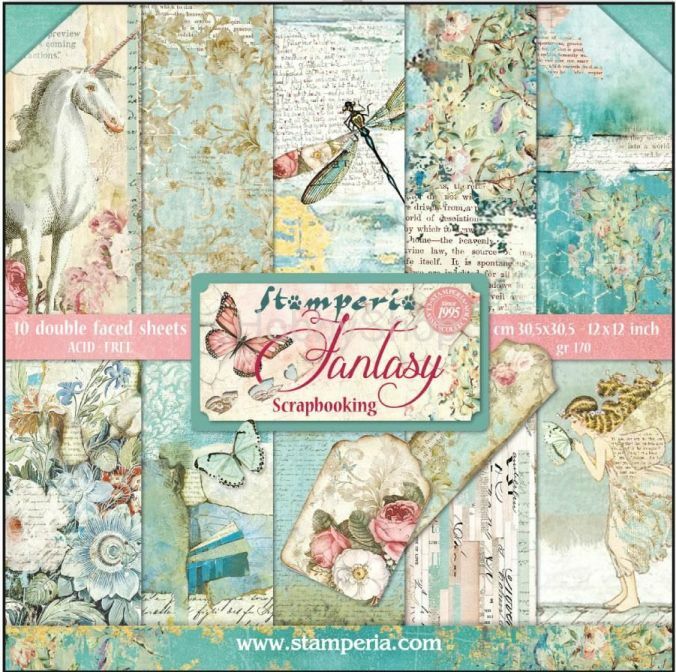 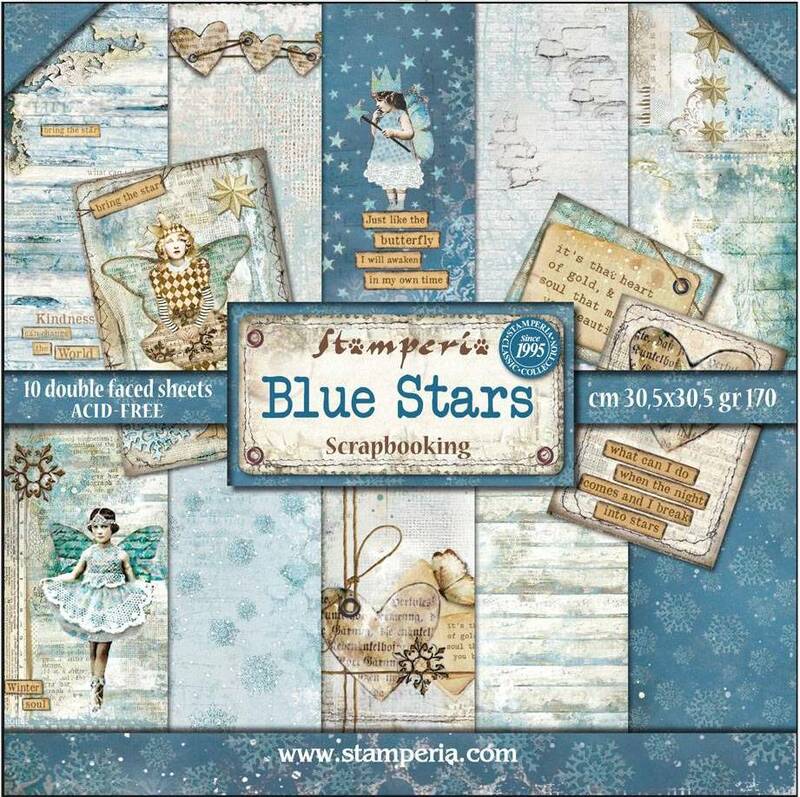 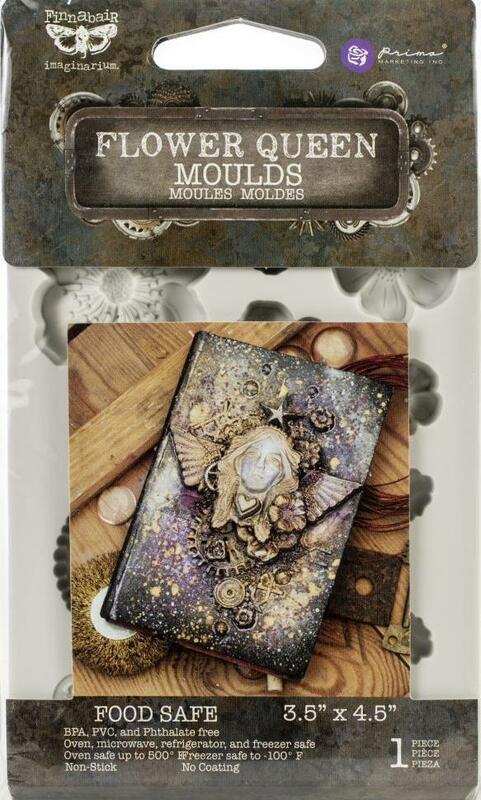 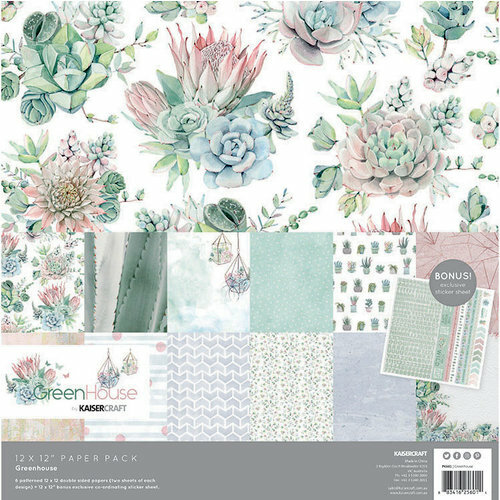 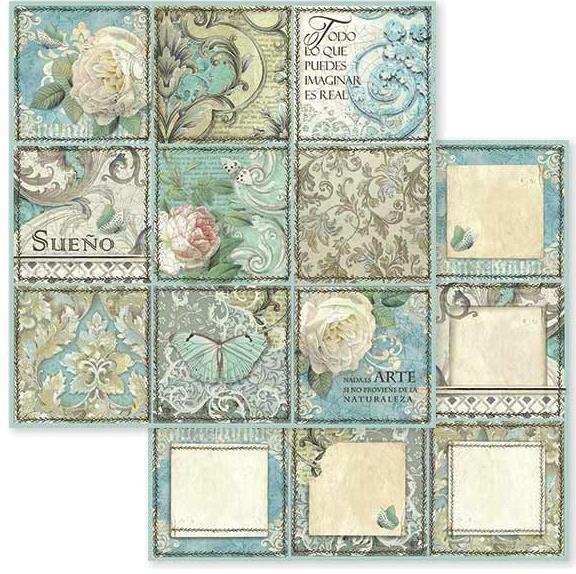 Perfect for scrapbooking, cardmaking and mixed media. 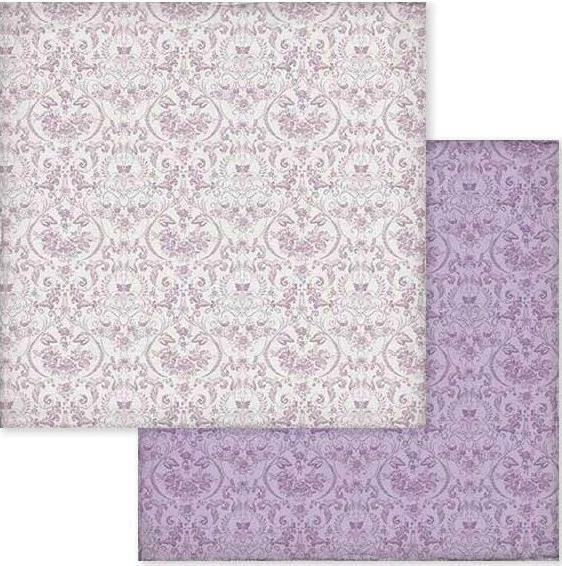 one 12 x 12" sheet. 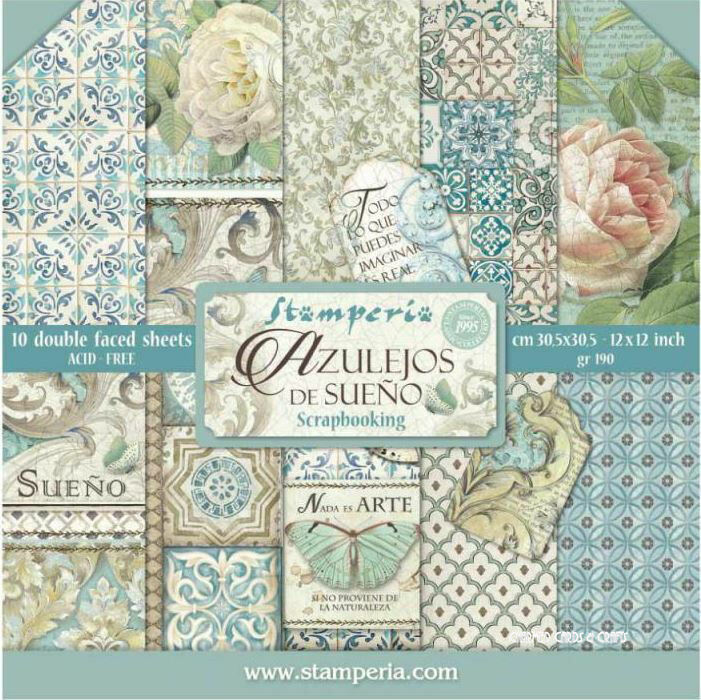 Stamperia 12" x 12" Paper Pack comprising papers designed by Antonis Tzanidakis. 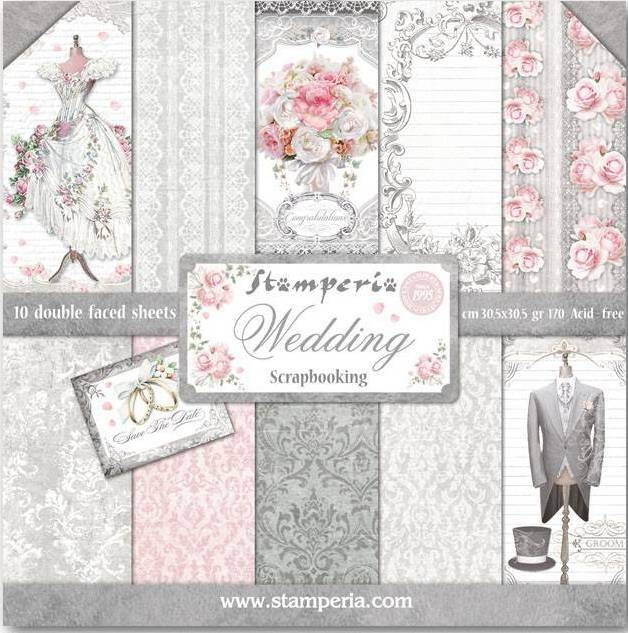 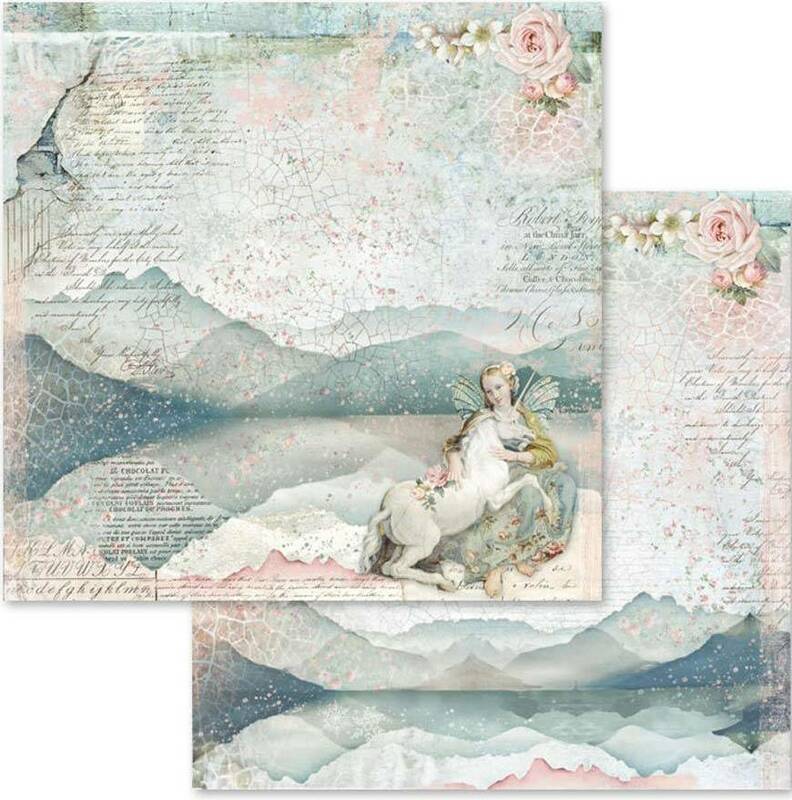 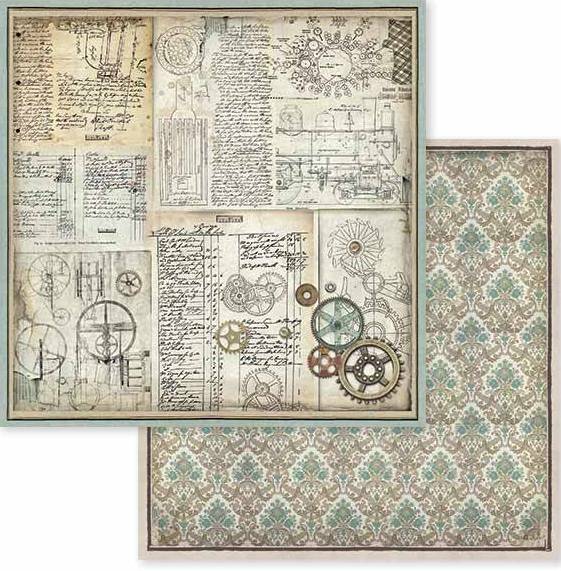 10 delectable double-sided sheets featuring both full page designs and cut-outs. 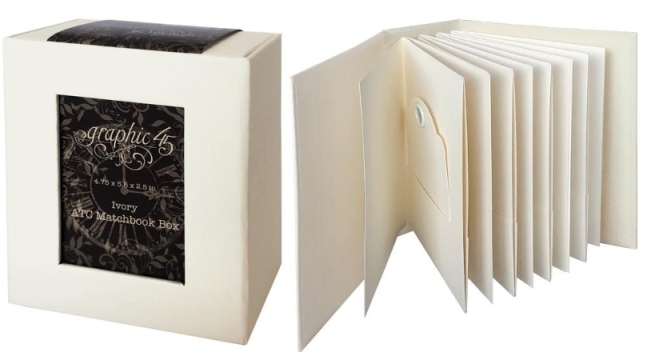 170gr, acid-free. 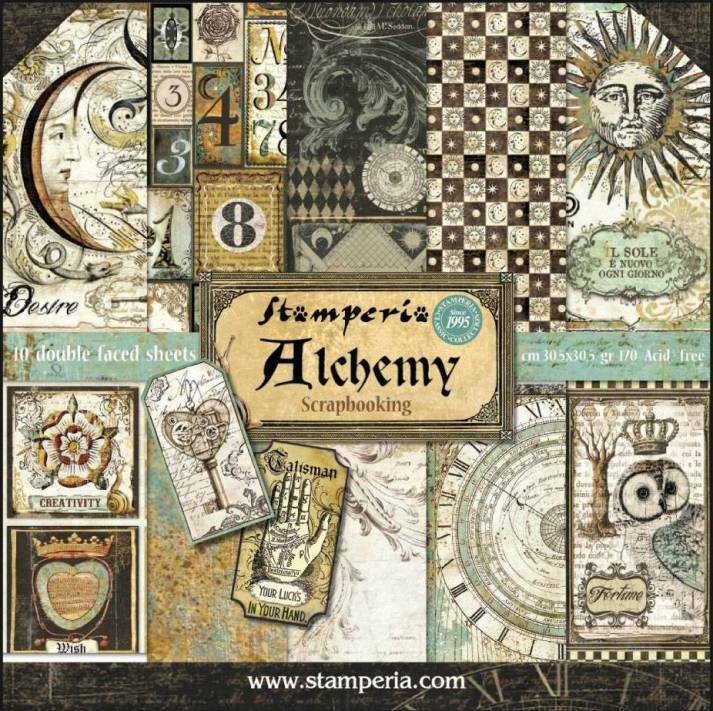 Design by Antonis Tzanidakis for Stamperia.